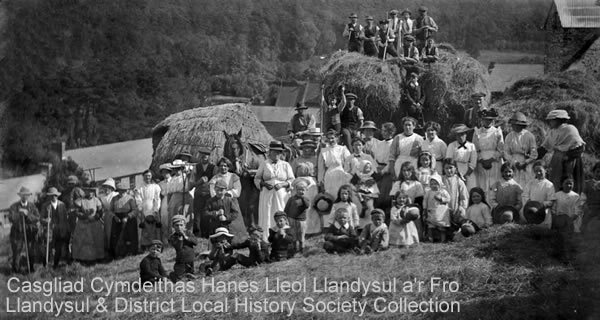 Llandysul and District Local History Society - A Pint of History, Please! Photos from previous pub sessions! "A Pint of History, please!" in the Porth Hotel, Llandysul. A Pint of History, Please! at the Porth Hotel, Llandysul on Wednesday 6th May 2015. 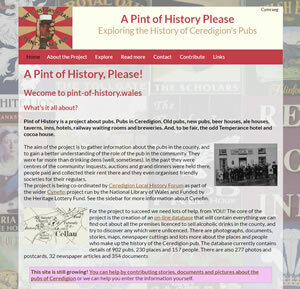 "A Pint of History, please!" in the Half Moon, Pont-Tyweli. We also met in the Kings Arms on Sunday 14 June and the Cilgwyn Arms, Llandysul on Monday 6 July.